We are Marika & Vitaliy, Licensed Ice Skating Instructors and Winter Olympians. 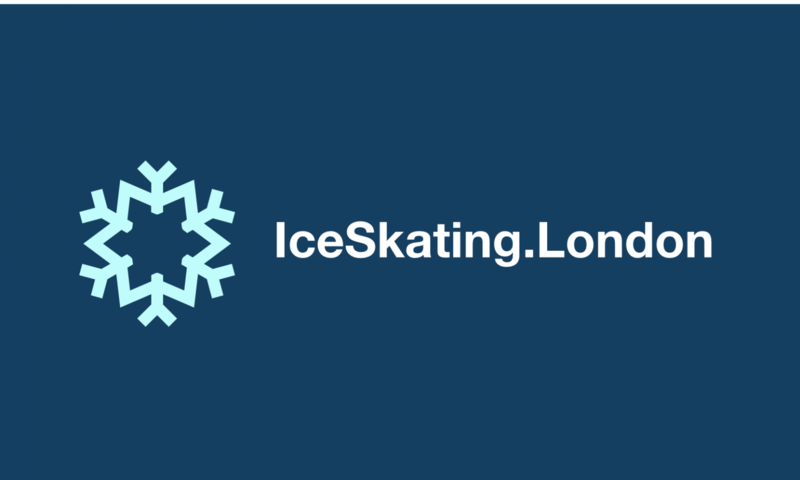 We have been coaching ice skaters of all ages and aptitudes for over 20 years. From Toddlers and Tweens to Teens, Adults and Senior Citizens. Ice Skating can seem tricky when you first take to the ice, but with a little help from the professionals it gets easier! We have 5* reviews on Trustpilot, Google and Yell.com, so you can be assured that you are in safe hands.